Ruby Alexander was born and raised in Pittsburgh, PA. She began singing at the age of 5 and hasn't stopped since. With a foundation in jazz from her youth, she carries an understanding of musical creativity and improvisation. 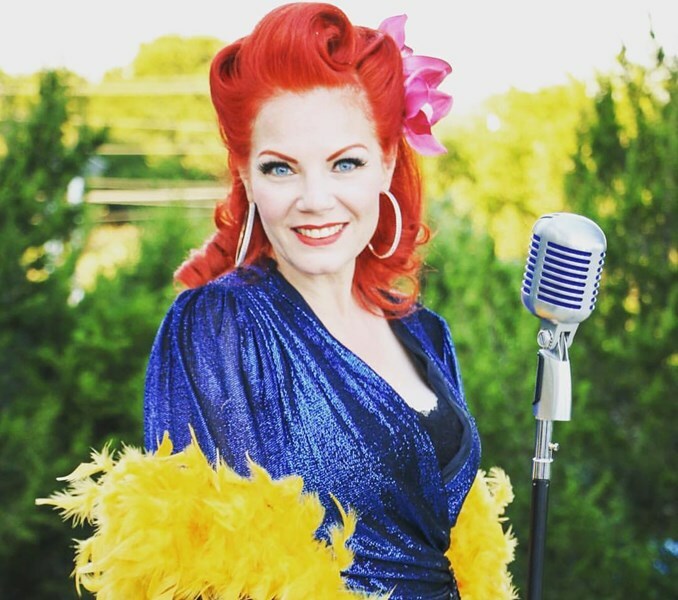 Living in San Antonio for over 10 years, she has years of experience singing with variety bands and private party performances. 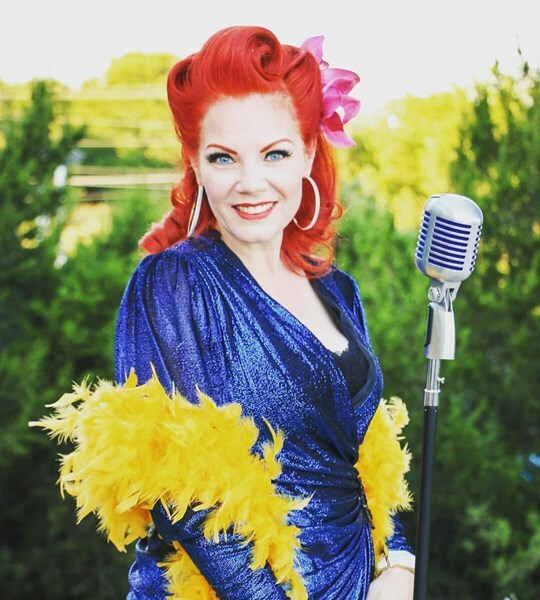 Ruby Alexander and The Bonafide Playboys have a wide-ranging repertoire consisting of songs from the Great American Songbook, Bossa Novas, R&B and New Wave classics. Our style can perfectly accommodate Gatsby-themed parties, intimate wedding atmospheres, corporate events, or cocktail parties. Our retro-pop-fusion style will compliment any event. Ruby Alexander and her band were a huge hit at my birthday party! Loved their set list and vibe, and she was very easy to work with. I would recommend her to anyone looking for great entertainment at any venue. Please note Ruby Alexander will also travel to Converse, Universal City, Von Ormy, Adkins, Macdona, Elmendorf, Schertz, Cibolo, Atascosa, Helotes, Saint Hedwig, La Coste, Lytle, Rio Medina, Somerset, Fair Oaks Ranch, La Vernia, Castroville, Leming, Marion, Wetmore, Mico, Floresville, Poteet, Sutherland Springs, Natalia, New Braunfels, Boerne, Mc Queeney, Pipe Creek.